Are you trekking to Paris during the months of November and December? If so, here are a few events to keep in mind while planning your jaunt. 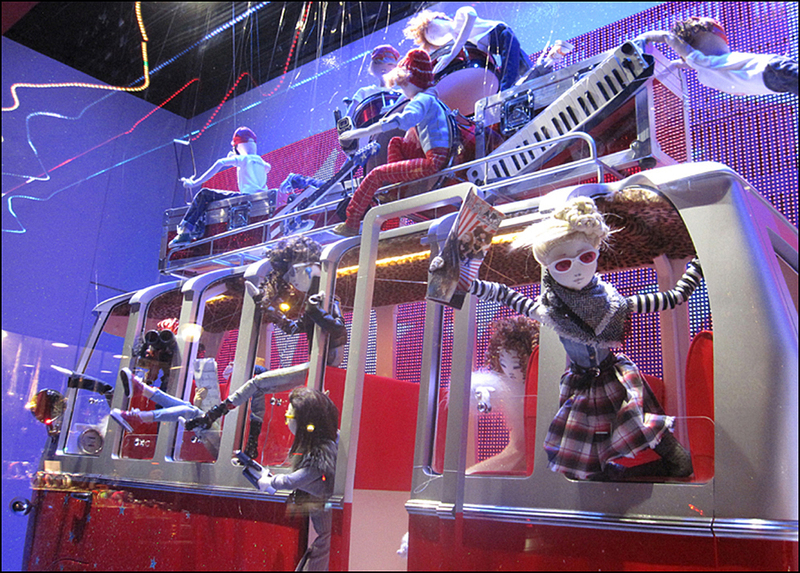 The grand magasins typically launch their “Vitrines de Noël” (holiday windows) during the first two weeks in November. As soon as the 2012 dates and themes are released, I will post them here. Fashion Enthusiasts, this tip is for you: “Les soldes d’hiver″ (big winter sales) usually start during the first or second week in January, and last through mid-February. Again, I’ll keep you updated on the 2013 dates. So stay tuned! If it’s anything like last year, it should be quite a show! 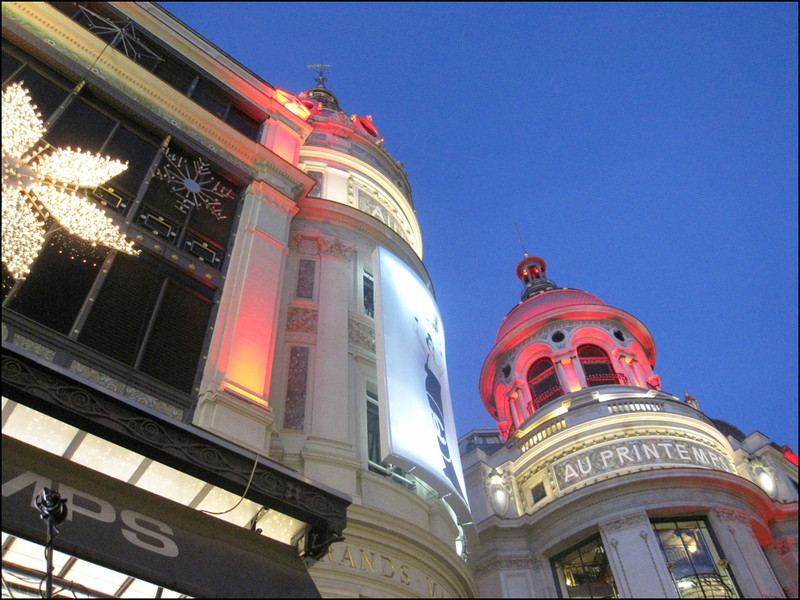 I was there on November 8th when Galeries Lafayette launched their “Noël Rock ‘n’ Mode,” just a wild hair after l’heure bleu (twilight). It rained and poured, but I bravely embraced the crowds and elements, knowing that chanteur Charlie Winston would soon be making a cameo appearance. 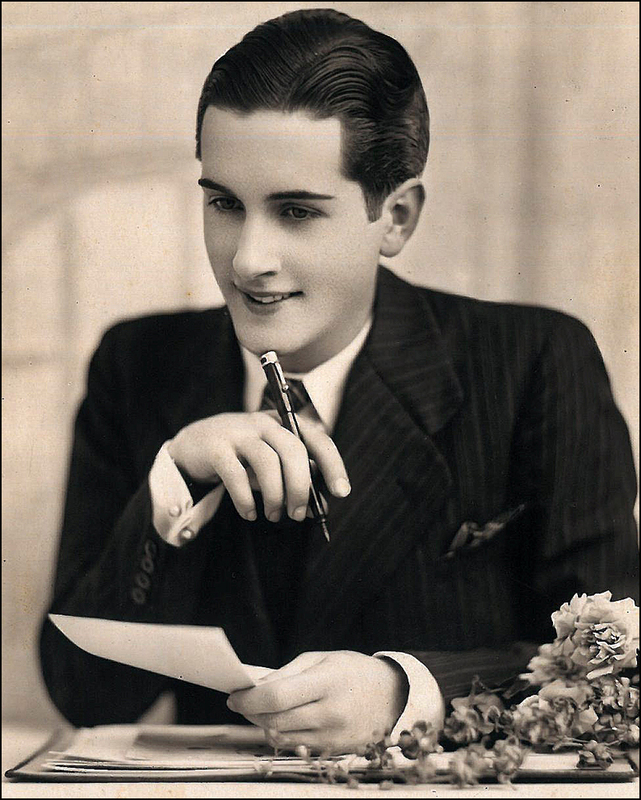 If you’re not familiar with Charlie, check out his tune, “Hello, Alone.” Named after Charlie Chaplin, the English singer is the toast of the town in France these days. Flaunting a rocking retro-vibe, he’s adorable. And then, with a dramatic five-to-one countdown, Charlie flipped the switch, letting there be light. “Impeccable reams of escape” on the block indeed! 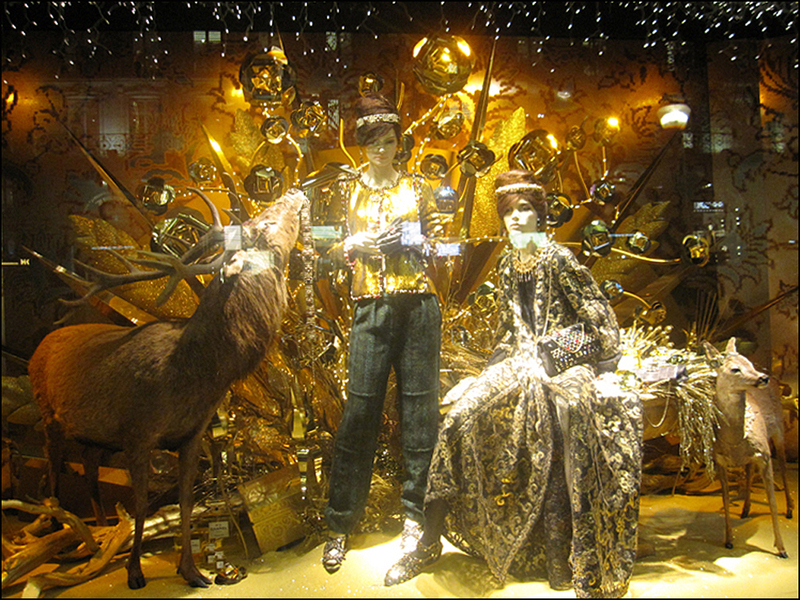 New York artist Andrew Yang dressed the windows with his animated signature doe-eyed Kouklistar poupées. Made of soft muslin and hand painted, Yang’s giddy series of tableaux took two years to illustrate and fashion-by-hand. In Paris, Yang was teamed with third-generation marionnettiste Jean-Claude Dehix who deftly brought the rocking rag dolls to life with small motors and some 60 miles of nylon monofilamen (that’s about six miles!) in each window. During the course of the two-month exhibition, the dolls struck the same Vogue-worthy struts and poses five million times! Meanwhile, on the following night at nearby Printemps, designer Karl Lagerfeld held court along with his favorite muse and model, Vanessa Paradis. 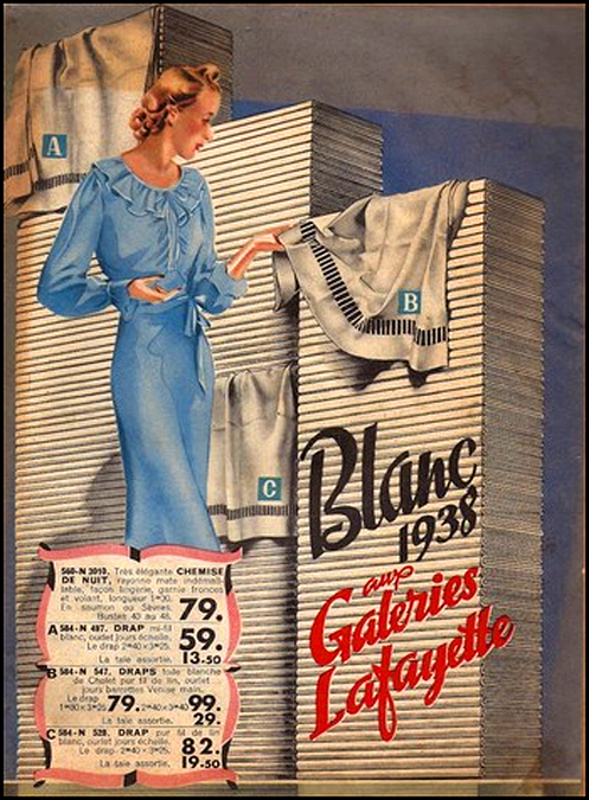 Together they launched the grand magasin’s “Noël, Rêves d’Evasion,” a tribute to metropolitan cities everywhere. A fantastical series of tableaux with a gleaming futuristic twist attached, the vitrine scenes were created by Jean-Claude Dehix. Yes, it is a small world! With three decades of experience, Monsieur Dehix has collaborated with all the major grand magasins in Paris. I’m already looking forward to seeing his 2012 creations. I will keep you in the loop. In 1914, The New York Times gave wise advice on how to travel to Paris (squabble-free) with a shopping fanatic. Follow the bouncing ball! It reads like poetry. Heavens to Etsy, I can relate. Now, let’s hit the boulevard. Grab your hat but leave the watch at home. Shine on! For more fab trip planning tips: Check out Krista Spurr’s Bite-sized Travel site. She knows! What a great trip down memory lane…from last Christmas! lol I remember the windows well and have good memories, too, of the American Express evening in the Galleries Lafayette when cardholders got to have exclusive access and explore the store a little… Thanks for the memories! Thank you, Paul! Say, have you posted any of the photographs? I’m jealous of your A.E. 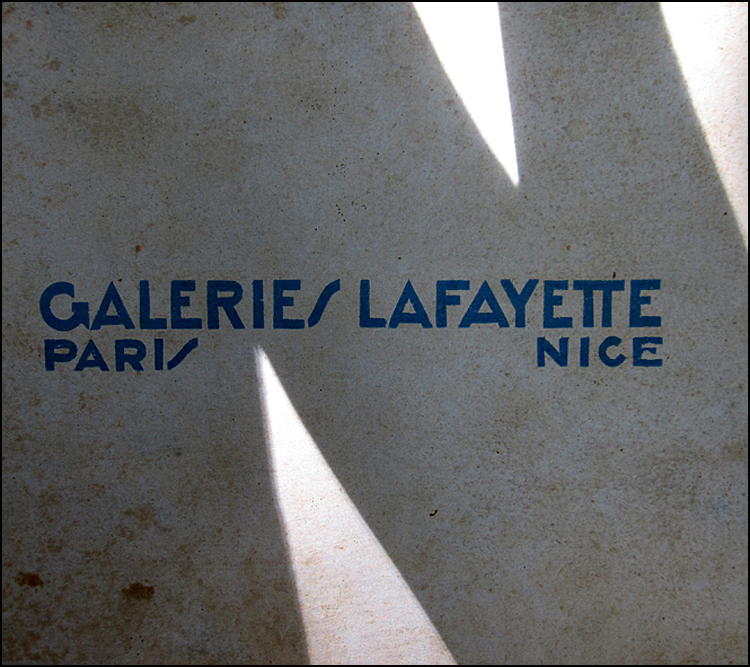 exclusive shindig at Galeries Lafayette. Was it a guided behind-the-scenes tour? Did you make to the attic? I love the 4th level with view of the exterior peak of the dome. Enjoy the weekend! T.
I’ve heard the sales are legendary in Paris. How true is this? Is it worth it to cross the pond just for a sale in Paris? I’ll be in Paris mid November… so will have to stay up to date on this. I will keep you posted on the dates! I’ve already contacted the PR offices at Galeries Lafayette, Printemps, Bon Marché, and BHV. tick. . . tick. . . tick. . .T. I LOVE PARIS! Thank you for taking me back. You must visit Guerlain on the Champs Elysees, Caron at 99 rue du Faubourg Saint Honoré (Where they have glass amphora filled with perfume to decant for customers.) 31 Rue Cambon to visit Chanel, then there is Molinard and what eles? Diptyque Paris! My favorite is a draw between Chanel and Guerlian …at the moment. Dear Lanier, I love your classic French list. All three places are worth the trek. YES, te Guerlain Maison and the Caron on rue du Faubourg Saint Honoré are gorgeous. The Caron boutique is also very close to the Palais de l’Élysée 55 Rue du Faubourg Saint-Honoré. While window-shopping there, I once spotted Sarkozy’s motorcade fly by the shop. Again, thanks for sharing your list! I really appreciate it. You are so very welcome Theadora. I can’t wait to get back to Paris, and then London and then ROME! Someone get Captain James T. Kirk and Monsieur Spock on the horn. Beam us to Boulevard Haussmann now!! T.
wonderful photographs – look forward to seeing what they come up with this year! Sue, that’s fabulous news!! In a few weeks, I’ll post a museum exhibition roundup for the fall season. It’s the perfect time to visit Paris! T.
Wipe those tears! 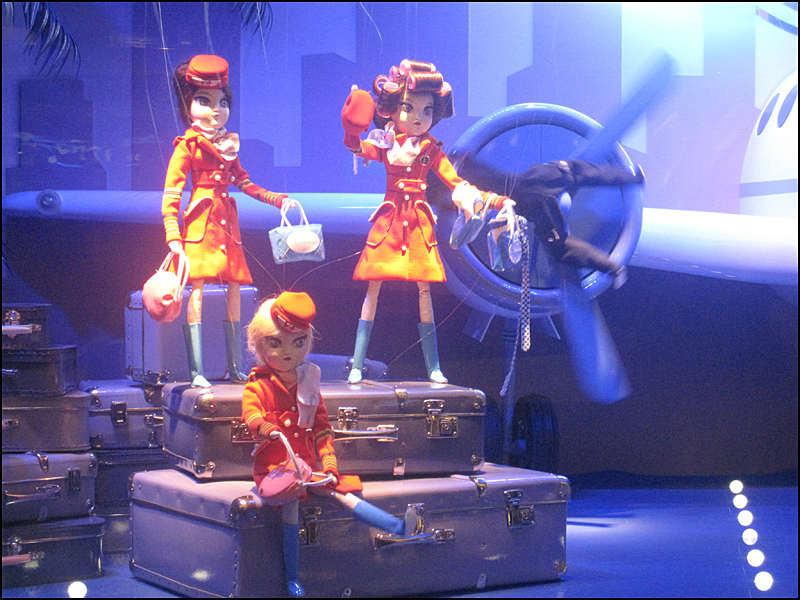 I’ll get the low-down on the vitrines at Printemps and Galeries Lafayette during the months of September and October. Throwing on my Très Très Chic detective cap now! T.
Quel un tour grand des tours, Mlle B.! I cannot wait to see the Paris windows…I’ve decorated a few myself, at the Peninsula Hotel here in Chicago. Nothing as wonderful as M. Yang’s animation, but it is a fun way to earn a living! I have a few images, Mlle B….I’ll show them sometime soon All had quite an Asian influence, which was fun and challenging (at least that’s how I feel)! 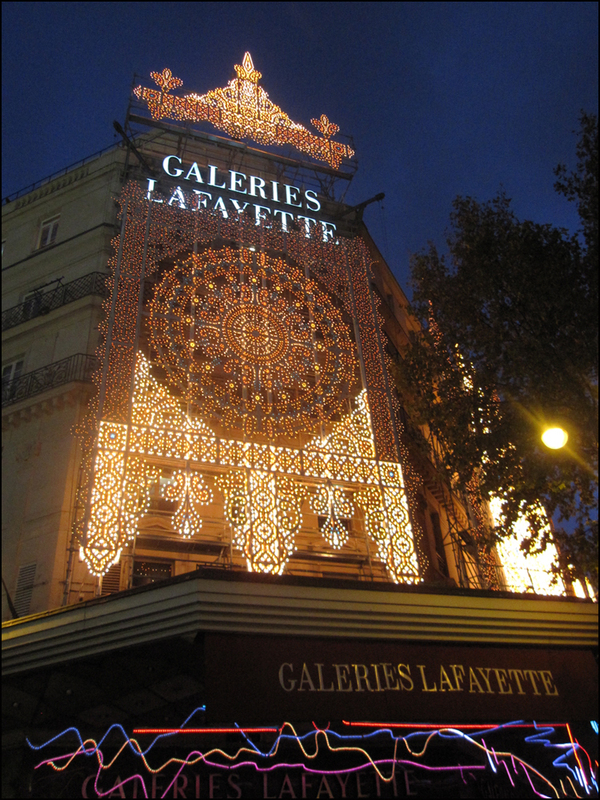 I remember visiting Galerie Lafayette, an awesome place to spend hours and loads of money! 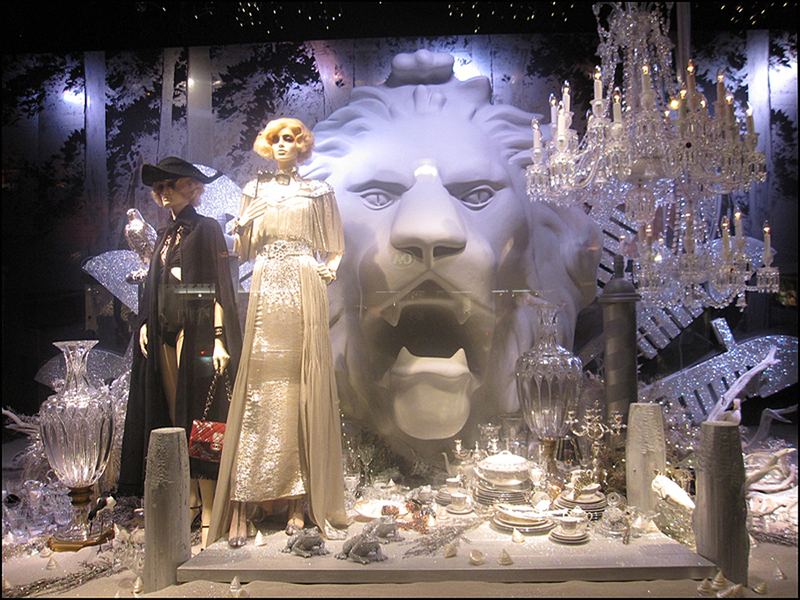 Stunning window dressings and winter sales…I might have to plan a November trip now. I do so love to read your posts. Although I lived relatively close to Paris when I was back home in England, I never actually got to go there and have often regretted it. Thank you! I hear you. I regret not visiting Washington D.C. more often when I lived in Baltimore. There’s only so much time in the day. Perhaps a jaunt to Paris is in your future? My fingers and toes are crossed! T.
Thank you for including me! 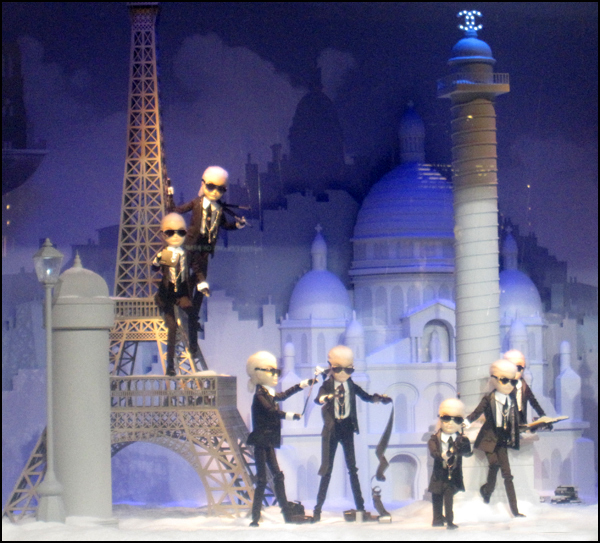 Unrelated: I need to get to Paris for les vitrines de Noel! If they’re anything like New York, I must see them! Wow–You make it look so fun! I am going to have to plan a trip to Paris this year to see for myself! Thanks, Martino! I’m looking forward to seeing your photographs. Keep me posted! T.
You’d have to schedule blocks of time to ensure you saw all there was to see in each of the windows. They’re so detailed and precise. Yes! 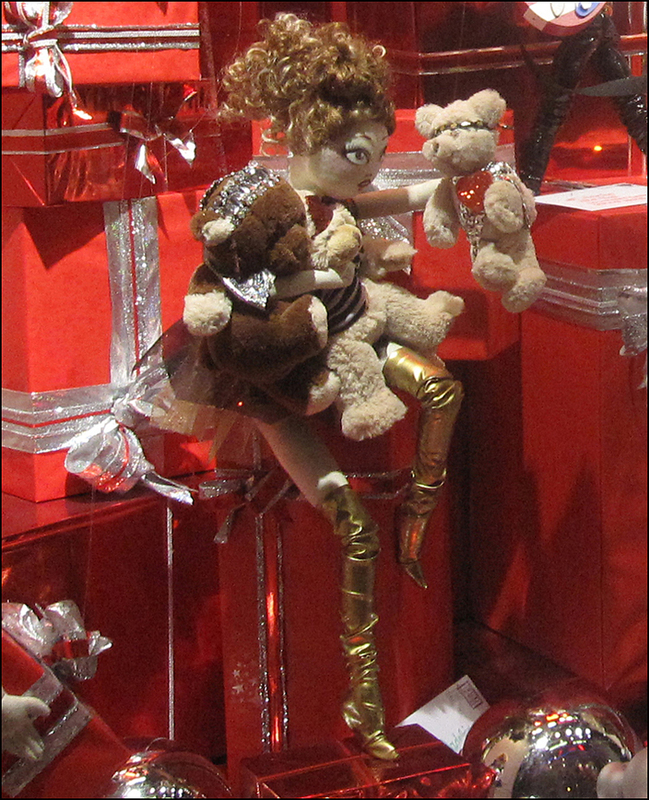 Throughout the holiday season, I visit the vitrines multiple times. I like the hustle and bustle of boulevard. It lifts my spirits each time. Enjoy the weekend!! T.
are you serious? you simply must send a picture so I can post it! Always one to boast, I’ll add the mission to my list!! T.
Love the photographs, T. Particularly the infestation of Lagerfelds. Thanks, R.! YES, the infestation of Lagerfelds is one of favorite vitrines. It was quite funny to see the real deal Karl holding court with his mini-me replicas. Brilliant!! T.
Thank you, Pam! Great-looking furniture, eh? Hands-down, the funky chandeliers won my heart! T.
Merci, Ann! Great score! Did you post a pic? T.
wow, i wish i will be able to see those magnificent window someday! Merci!! I’ll keep you posted on the 2012 windows. Counting down the days and biting the nails!! T.
It’s funny that people think of Paris in the springtime (probably because of the song), but it looks like such a magical winter/holiday place. You keep tempting me to somehow get out there! Hi Sheila! Yes, add it to your list. Paris during the holiday/winter season is a magical time. It’s not to be missed! Little white lights cover the city like a twinkling blanket. Let’s not forget the winter markets and vin chaud. OH, sigh. T.
This post brings back some memories! 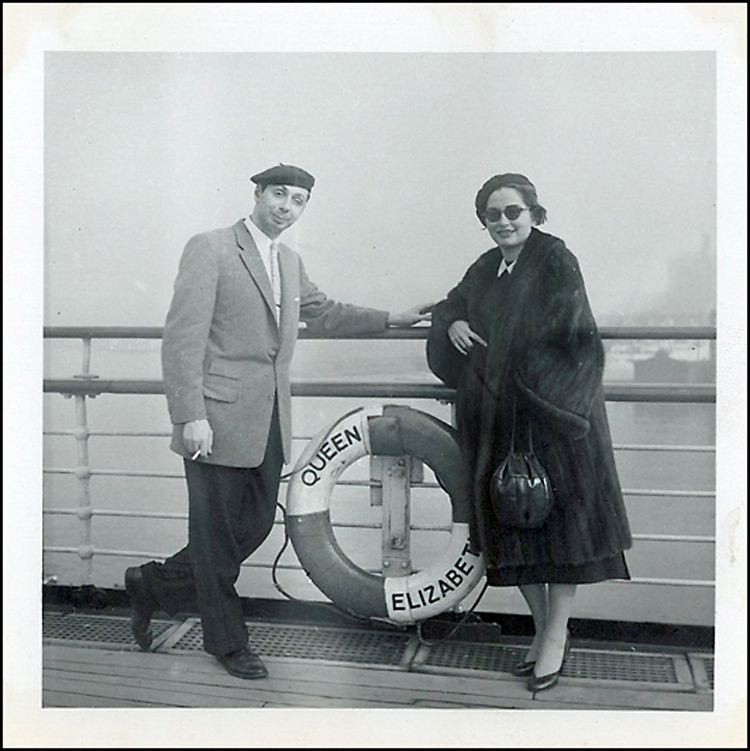 Was in Paris with husband and mother-in-law just before Christmas one year. MIL gets a bit distracted when driving, but wanted to show me all the pretty lights and windows one evening, so drove us all around the Louvre and Champs Elysees, and then just about killed us all by turning into a one way street going the wrong way. We had 6 lanes of traffic heading straight for us!